All the cliches are here. 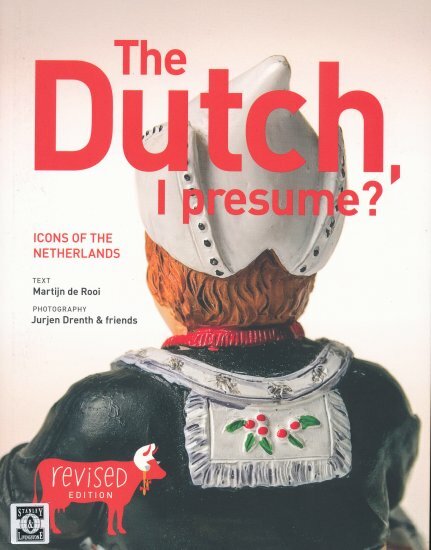 This book deals with the forty best-known Dutch features and stereotypes, from windmills to Cruijff and from Rembrandt to the typical toilet. Were the clog and the infamous cheese slicer really Dutch inventions? How come some Dutch masters went bankrupt in the tulip trade? And why have most Dutch never heard of world-famous Hans Brinker? Providing the facts and unraveling the myths, this book gives you the essentials on living in the polders, and is yet another guide to surviving a Dutch birthday party.